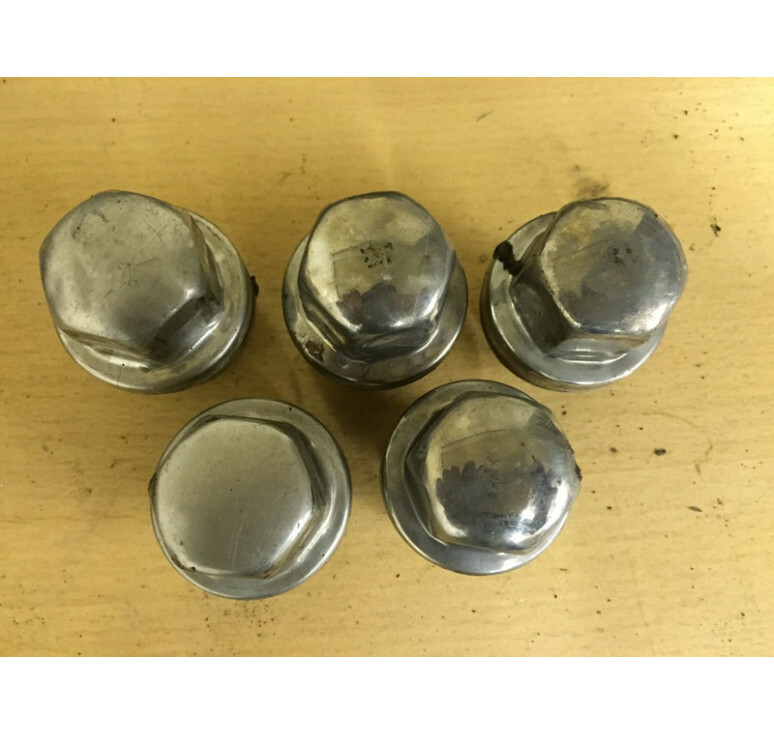 Discovery 2 Td5/ V8 Wheel nuts, good clean condition as shown in photo. Larger quantities are also available. Either in 20's or Individually.